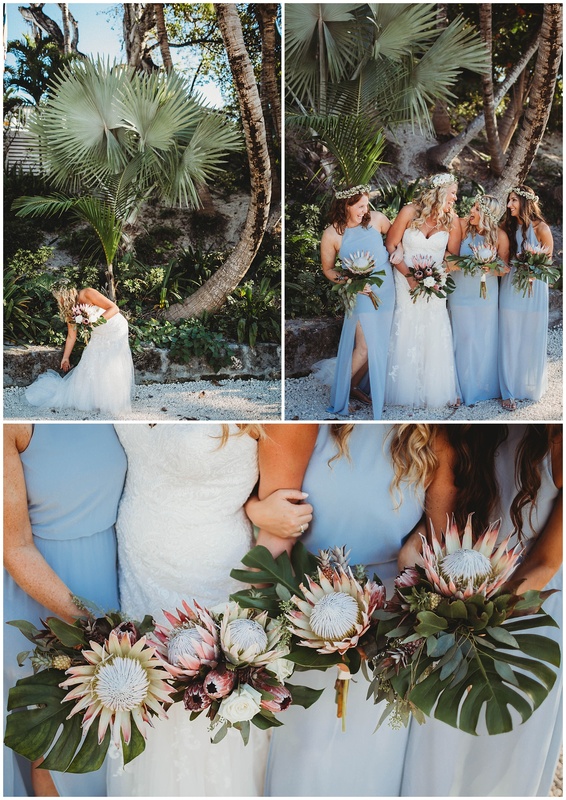 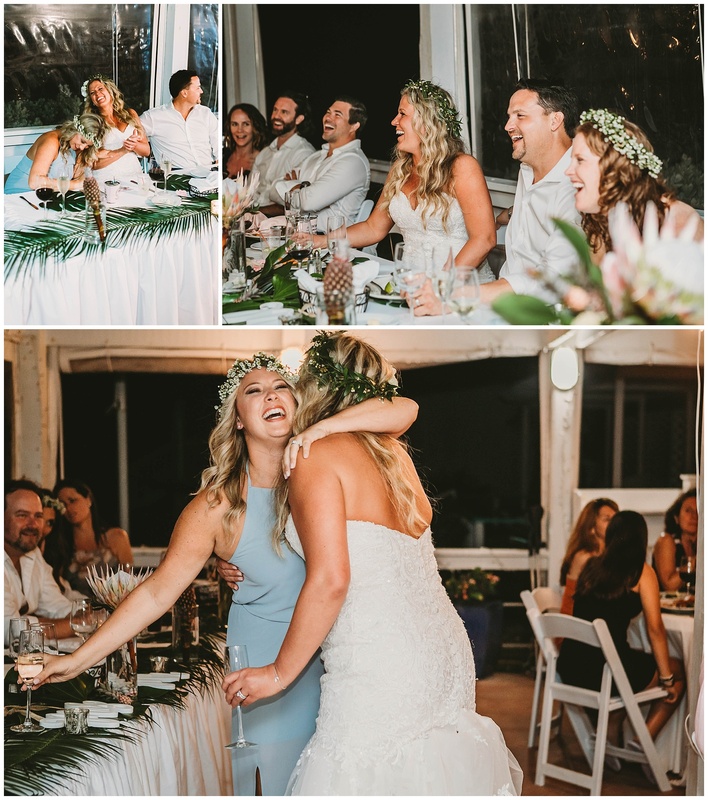 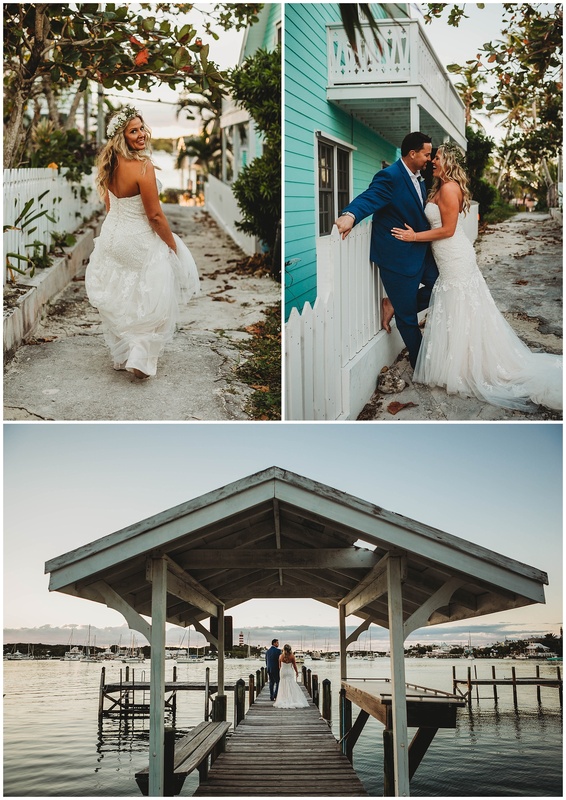 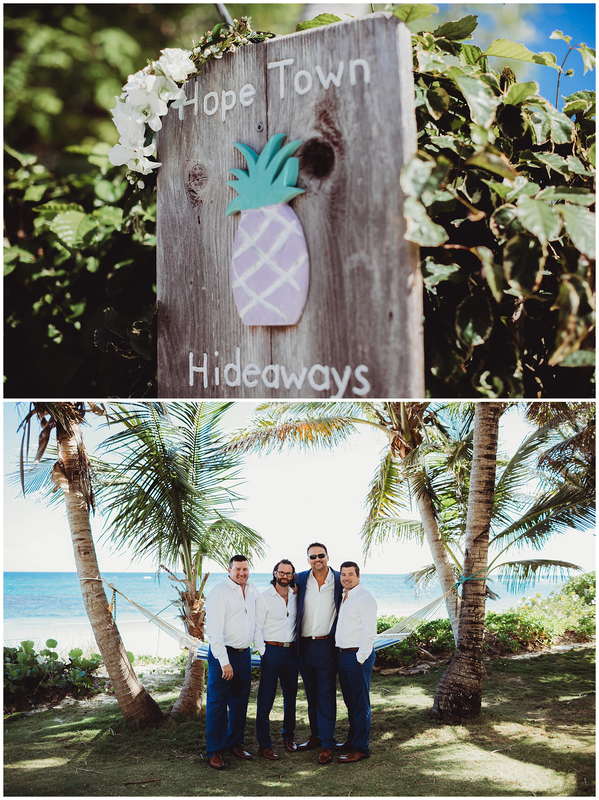 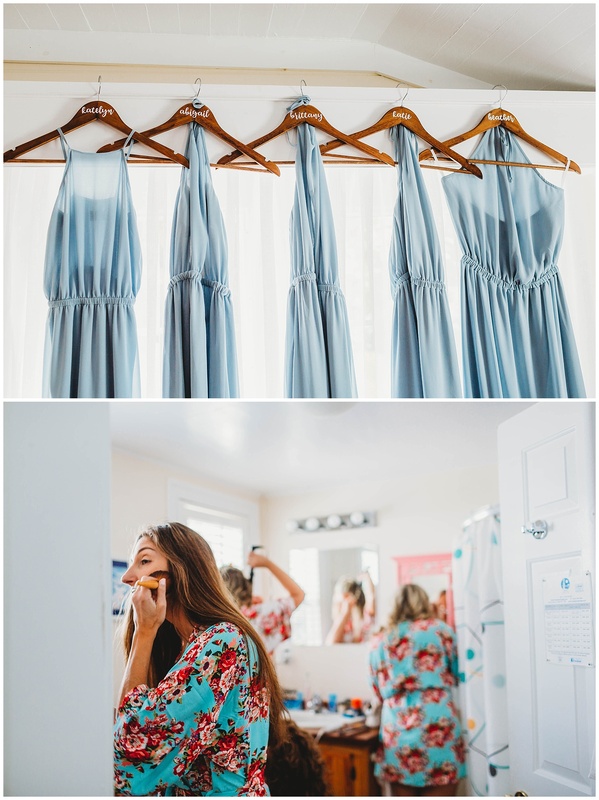 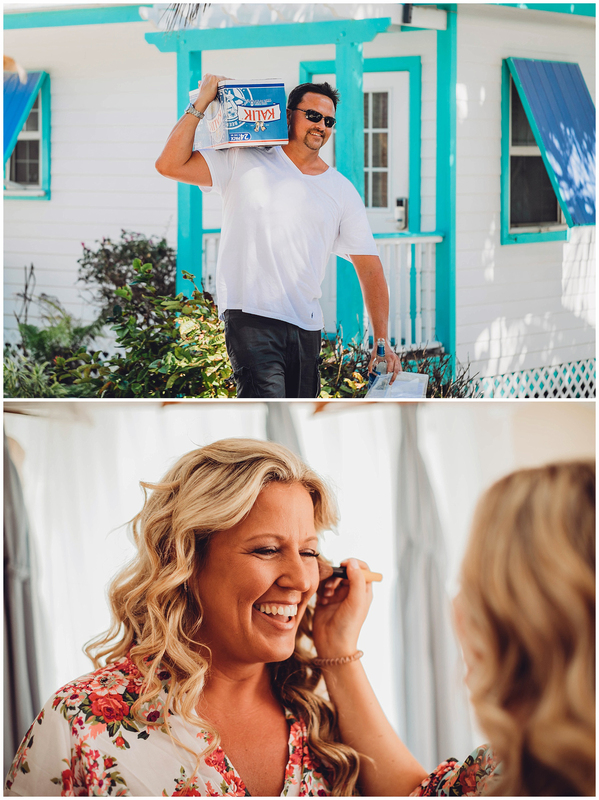 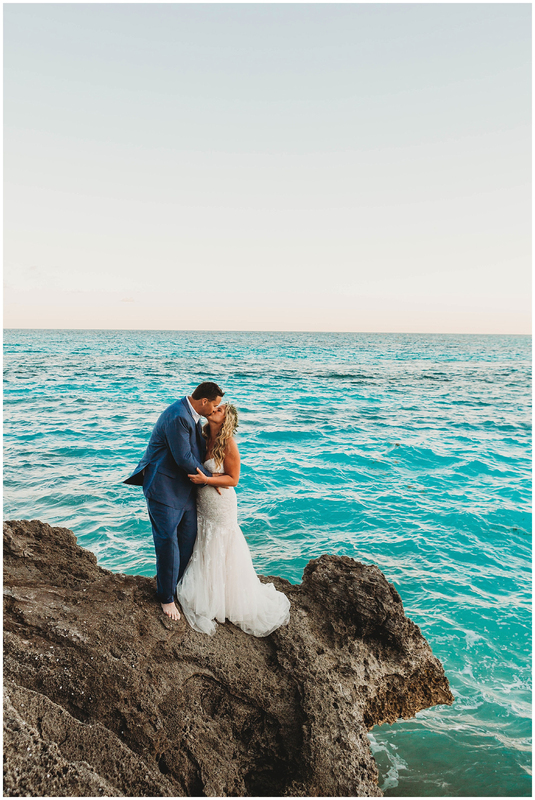 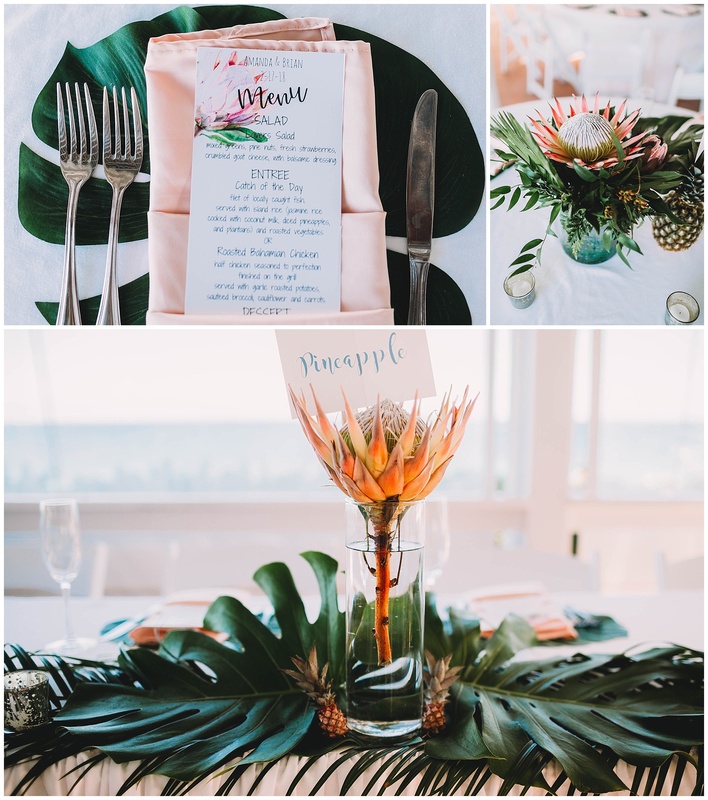 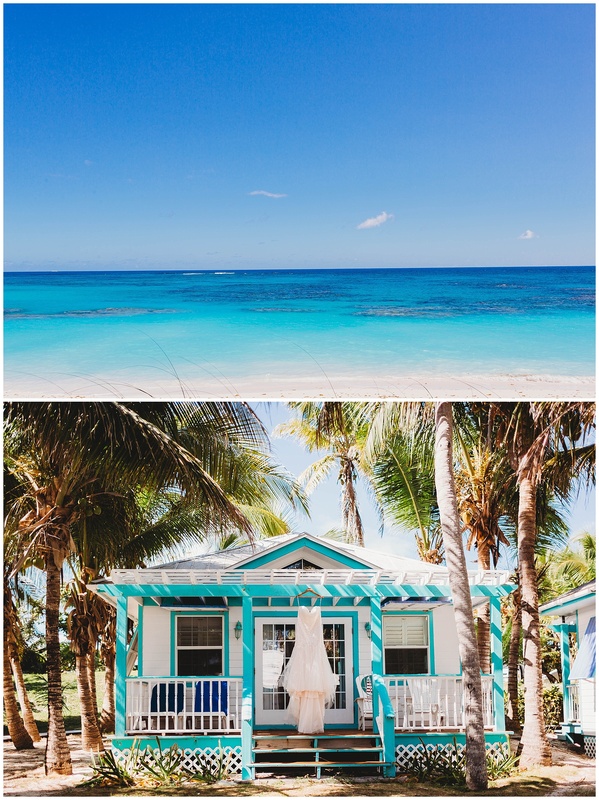 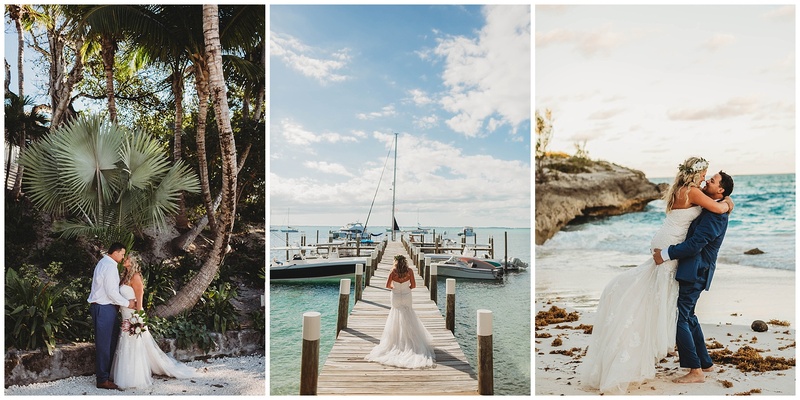 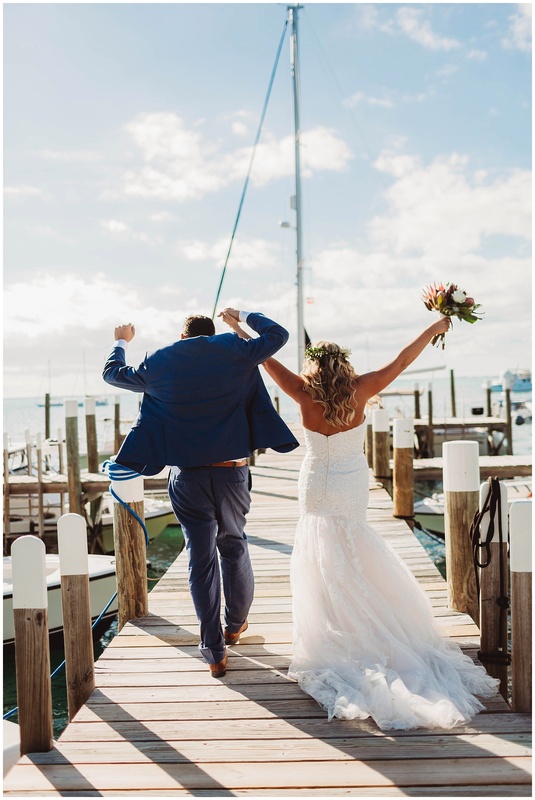 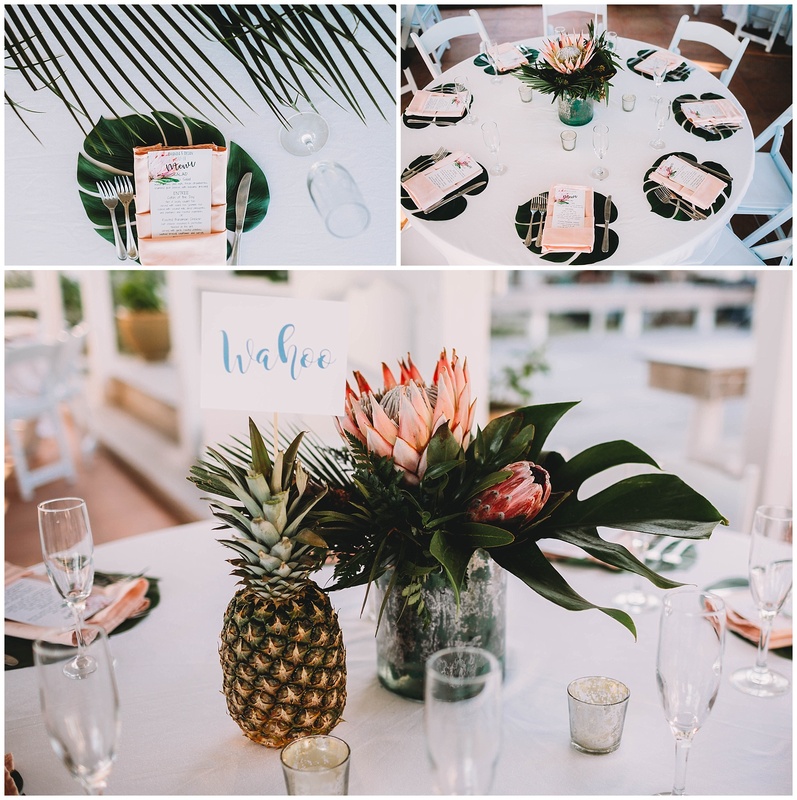 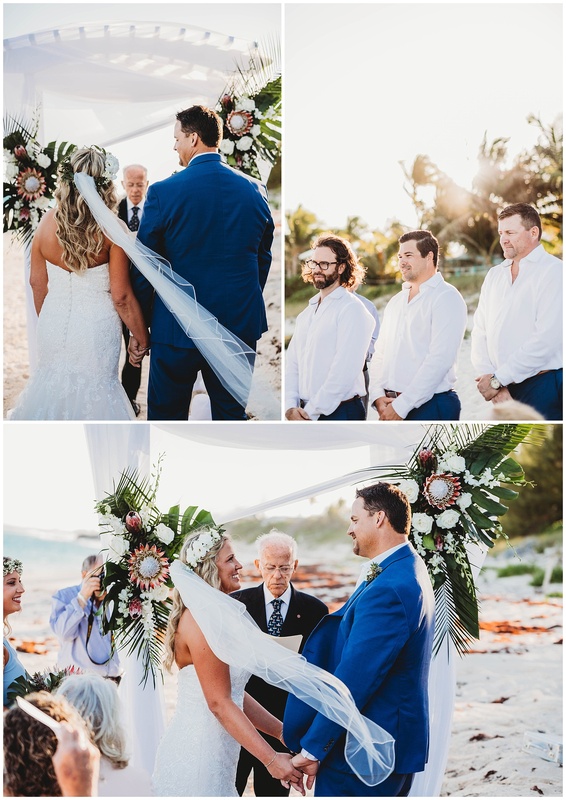 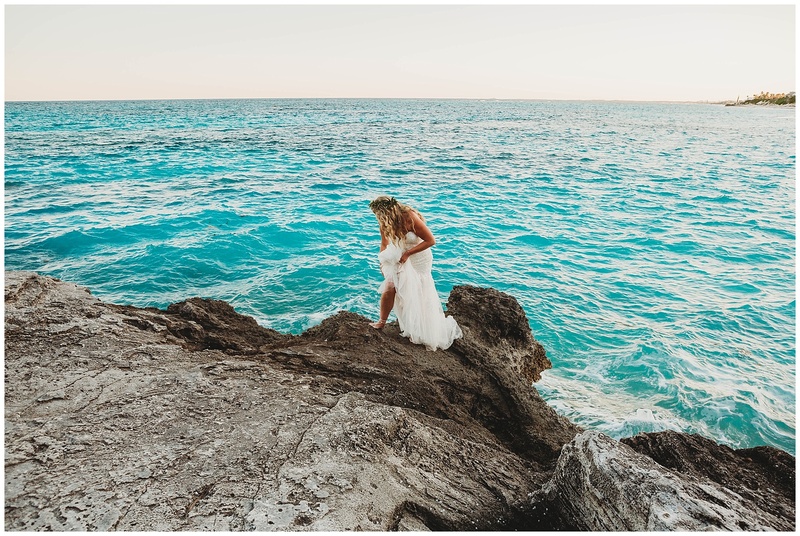 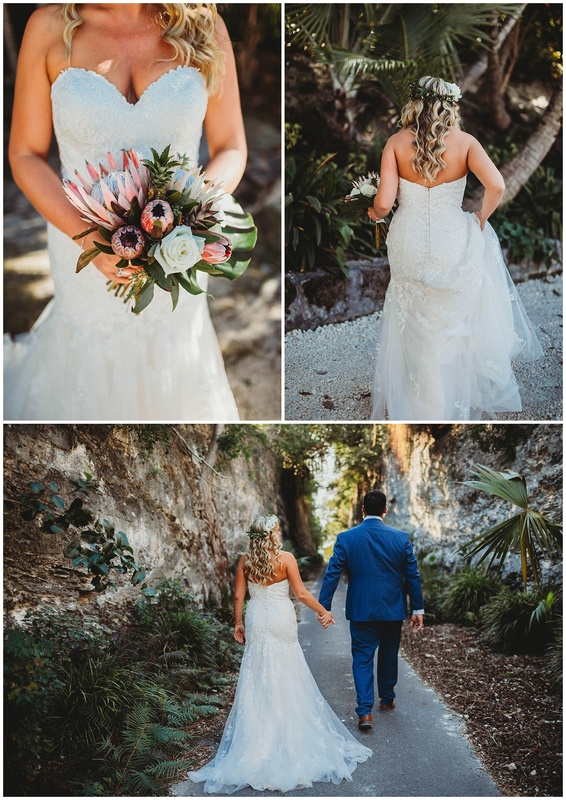 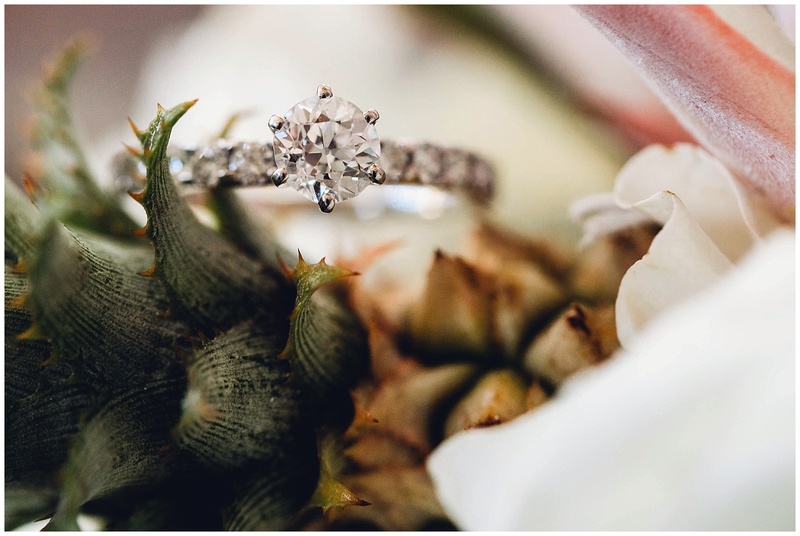 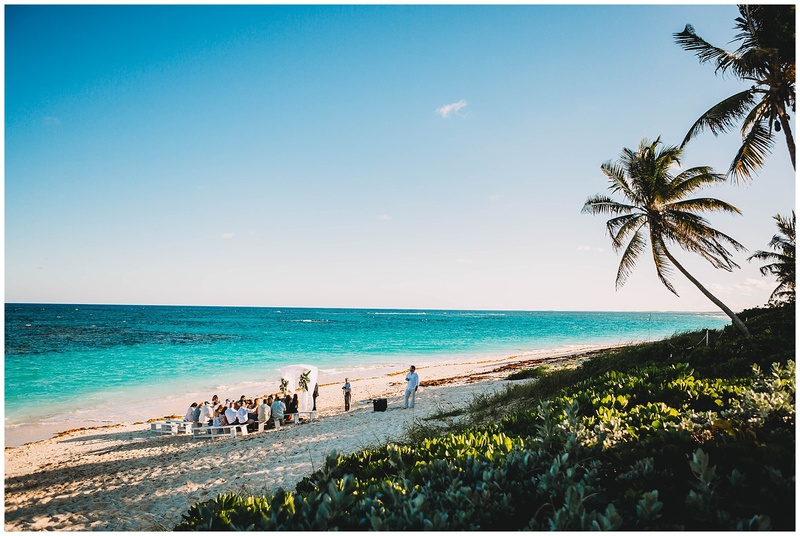 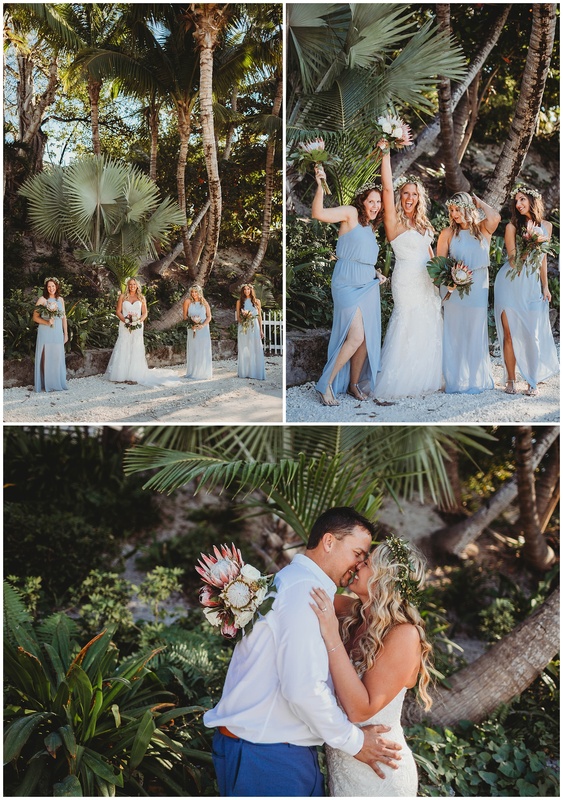 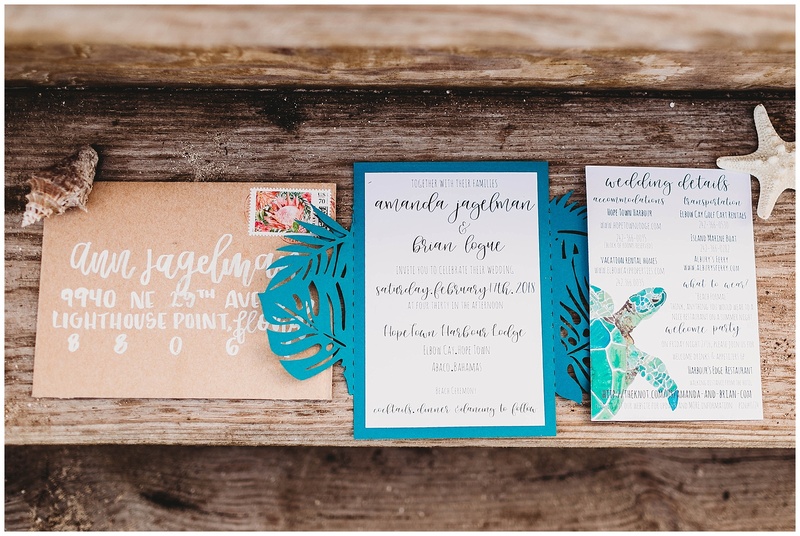 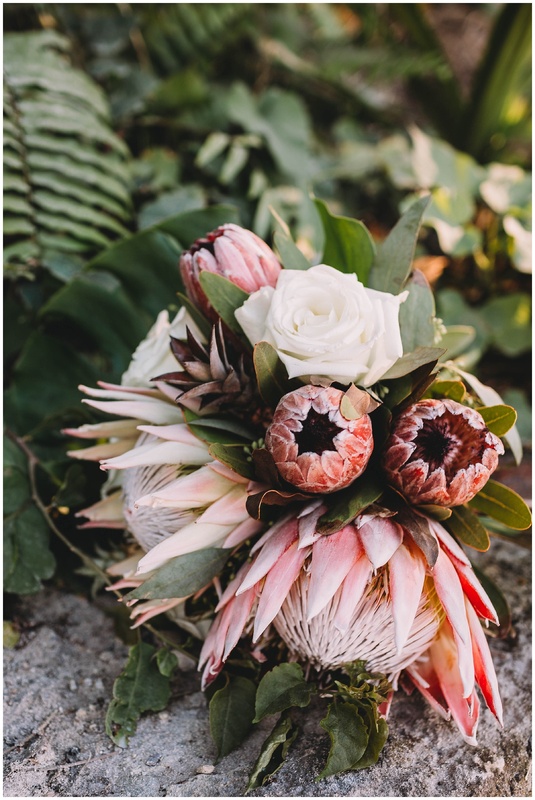 Amanda and Brian planned a perfect destination wedding at the beautiful Hope Town Harbour Lodge in the Bahamas. 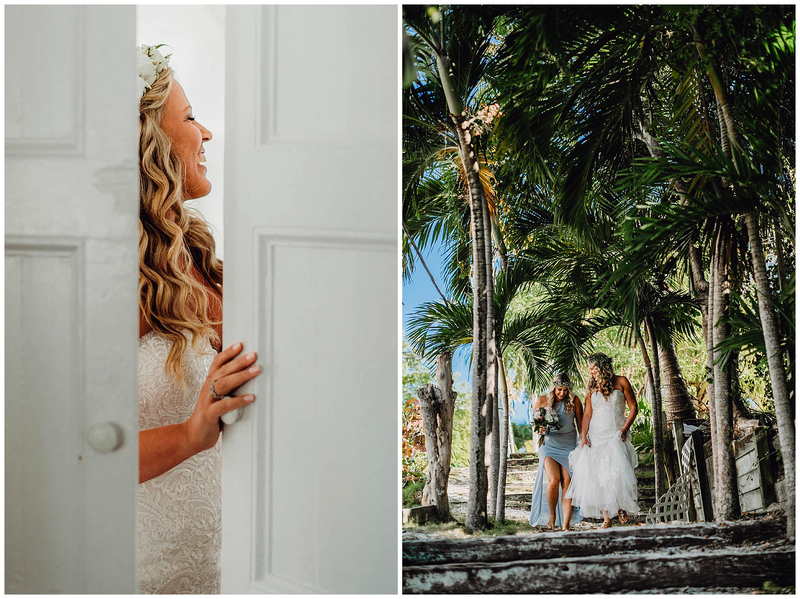 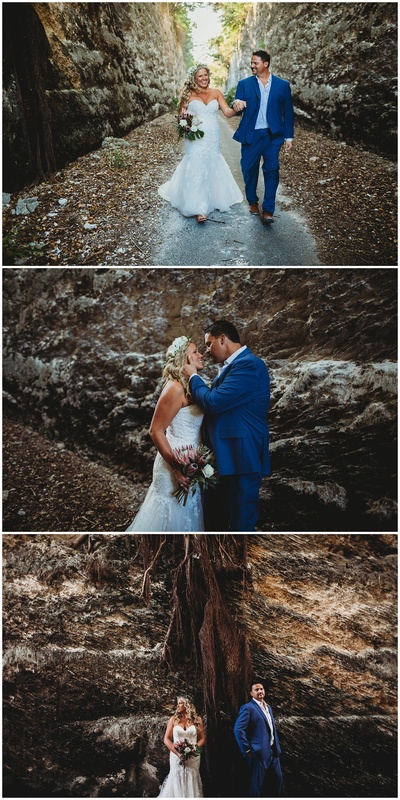 Their big day was filled with tons of laughter, love and beauty all around. 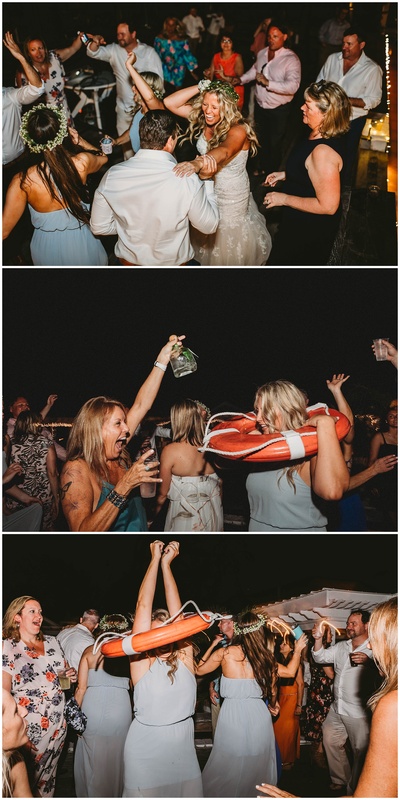 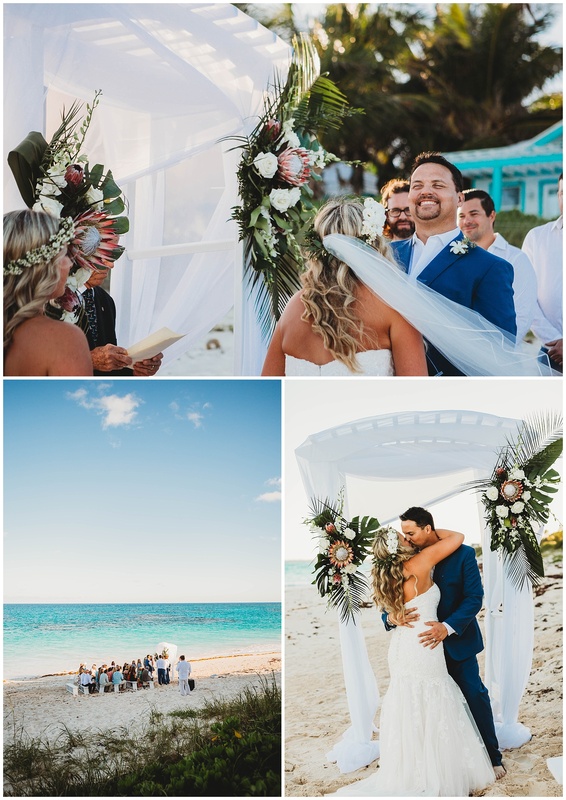 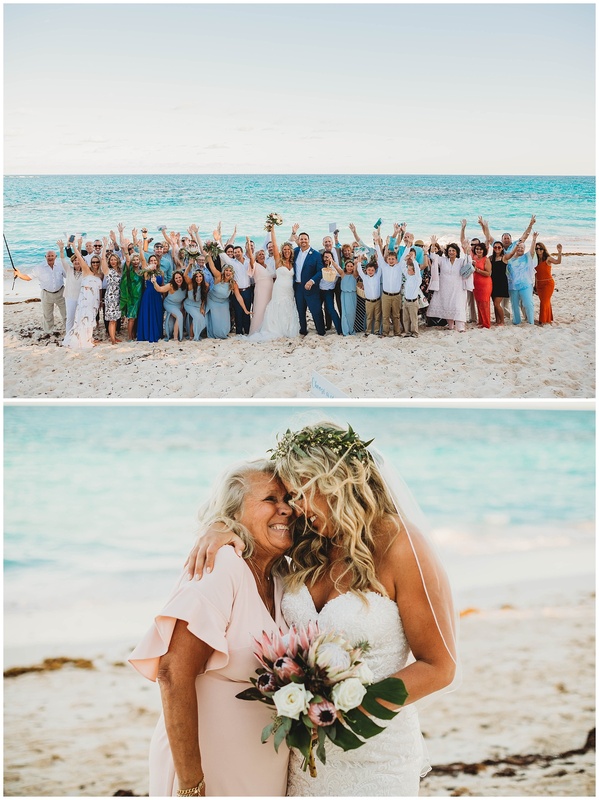 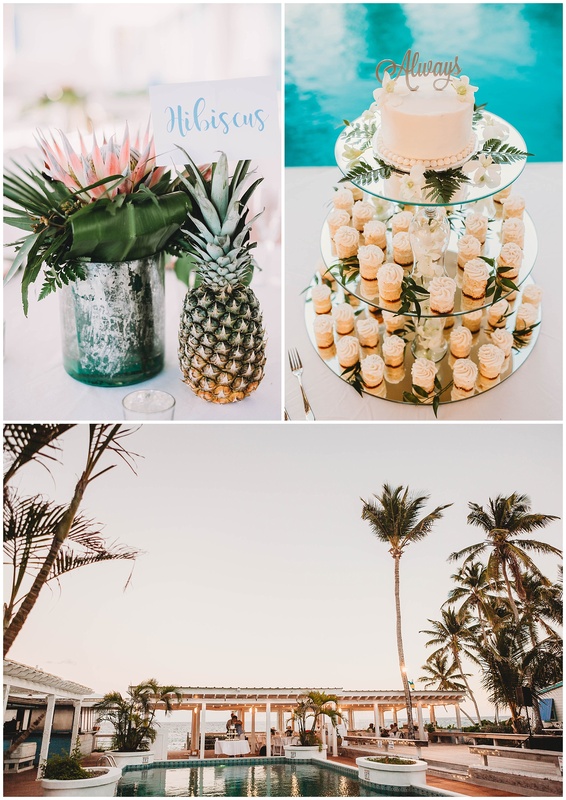 Everyone had an amazing time celebrating the couple and creating the sweetest memories on the white sandy beaches! 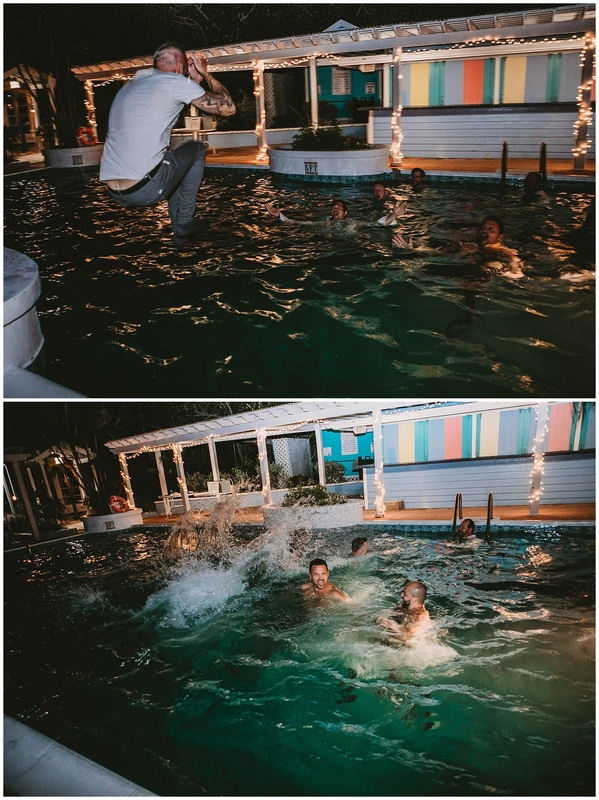 It’s still hard to believe that my “job” leads me to wonderful people and places. 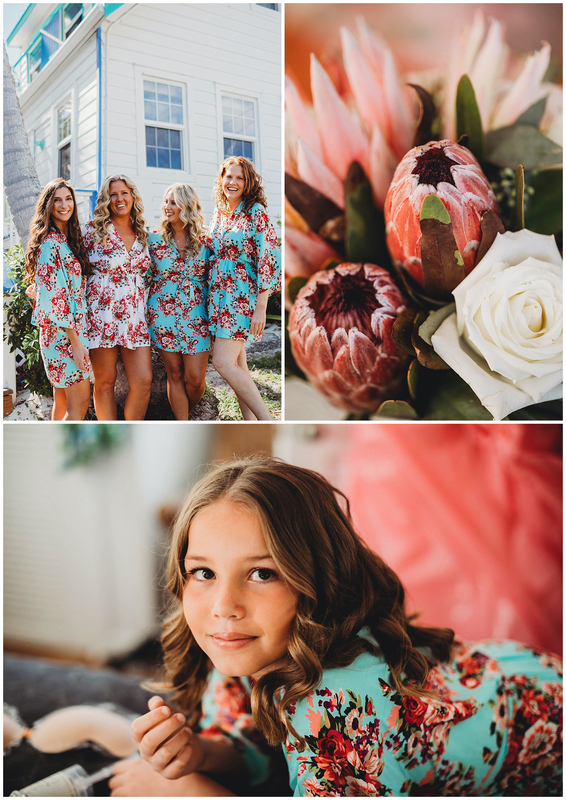 Huge thanks to Kenneth Smith Photography for joining me and sharing his talent!